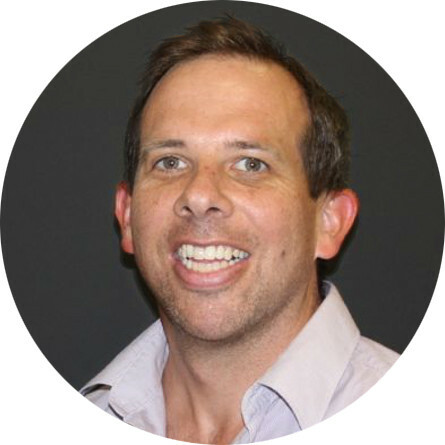 Grant graduated from Curtin University in 1998 and worked in hospital and private practice settings. He then spent five years in the UK working predominantly in private practice. This included working with professional golfers and footballers. 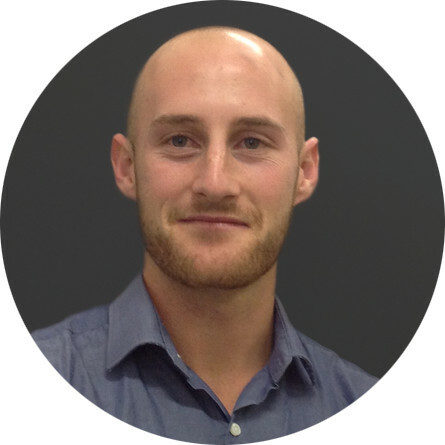 Since returning to Perth, Grant has continued in private practice, joining Beechboro Physiotherapy in 2007. He has had ongoing involvement with high-level athletes and is part of the Hopman Cup medical team. Grant has incorporated the use of Graston Technique for the treatment of various musculoskeletal conditions. His particular interest is in the treatment of spinal pain, headaches and shoulder injuries. When away from work he enjoys spending his time outdoors with his wife and four children. Grant enjoys all sports and likes to stay active with paddling and cycling. With over 20 years of experience as a Physiotherapist he understands the impact that pain and injury can have on a person’s lifestyle. 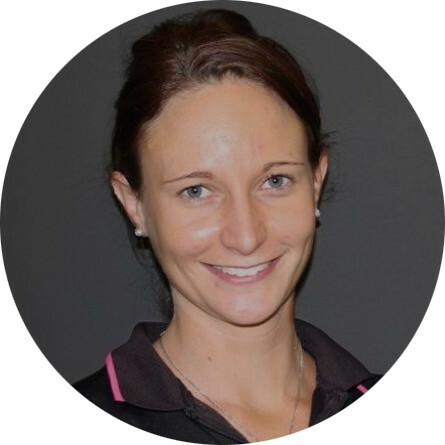 Karen joined Beechboro Physiotherapy after graduating from Curtin University. She has since completed further studies in the treatment of shoulder and spinal pain. Karen has a special interest in nutrition and is very aware of the role this can play in recovery from injury and on the body’s ability to function. Karen spends her ‘spare’ time playing golf, practising golf or planning her next golf game. 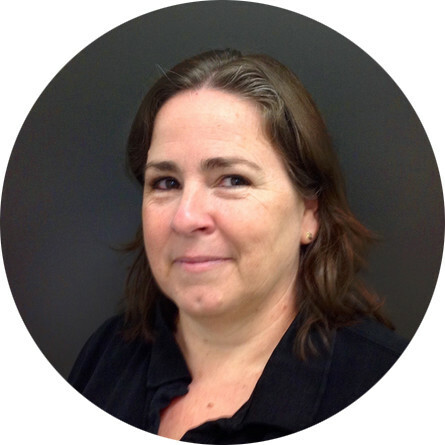 Karen combines her expert Physiotherapy knowledge, with advice on nutrition and mindset to bring about the best possible outcome for her clients. Kevin joined Beechboro Physiotherapy after graduating from Curtin University and has now been with the team for ten years. Kevin enjoys the variety of patients seen in the private practice setting but has a particular interest in helping people with back and neck pain. Pilates and exercise rehabilitation is a big focus for Kevin and he has a high level of experience in this area after undergoing extensive Pilates training in 2010. Kevin enjoys being able to incorporate his Pilates and exercise knowledge into his management of everyday clients. Kevin has also completed further training in dry needling, shoulder pain and sports injuries. Outside of work Kevin enjoys spending time with his wife, baby daughter and labradoodle. Kevin still loves to travel however the baby has certainly affected the rate and pace of travel. Kevin still enjoys most sports and follows the AFL closely, where he is a long suffering Fremantle Dockers member. Kevin also enjoys following cricket, soccer, and some American sports. 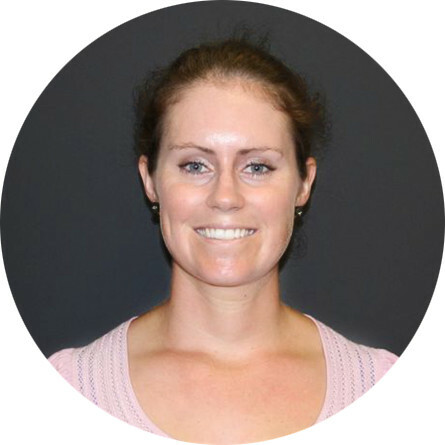 Caitlin graduated from Curtin University in 2009 and spent two years working in private practice in regional WA before spending 12 months in the UK. Caitlin joined the Beechboro team on her return to Perth in early 2013. Since graduating as a Physiotherapist Caitlin has completed further studies in advanced dry needling (acupuncture) and sports injury management. Caitlin has also completed postgraduate studies in Continence and Women’s Health enabling her to manage a range of conditions in this specialty area. This compliments the extensive study Caitlin has completed in Pilates, which she uses in the treatment of many of the conditions she sees every day. In her spare time, Caitlin enjoys playing hockey and has represented WA at the Women’s State Country Hockey Championships. 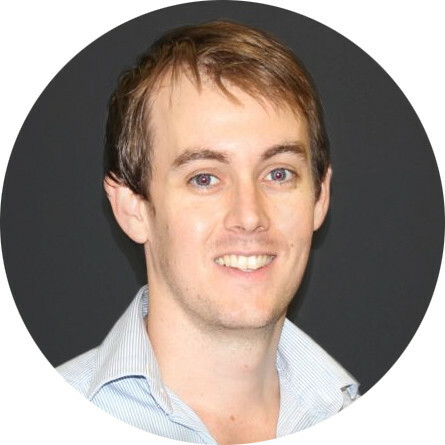 Tom graduated from Curtin University in 2012 and soon after commenced private practice work. He has played competitive sports his entire life and as such enjoys working with the athletic population. A particular love of Aussie Rules led to his role as the Colts Physiotherapist at WAFL Club, East Fremantle. Tom also has a keen interest in Post Operative Rehabilitation and Injury Prevention and has recently commenced a traineeship in Clinical Pilates to further develop his passion for the use of exercise in rehabilitation. Through a combination of Manual Therapy and exercise prescription, Tom hopes to help his patients achieve their goals through active recovery and self management. He plans to complete Post Graduate studies in Sports or Manipulative Therapy in the near future. 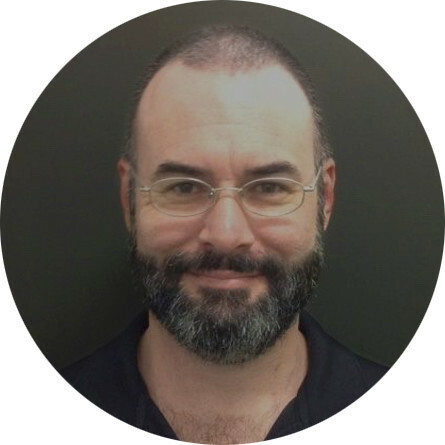 Matt graduated from Curtin University in 2005 and has since worked in the private practice and workplace health settings prior to starting at Beechboro Physiotherapy. 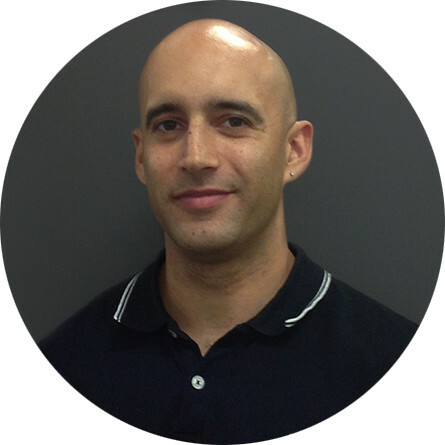 Matt enjoys treating all kinds of injuries with a particular interest in sports and gym rehabilitation. He has further training in Clinical Pilates, dry needling and various methods of strapping and taping so he is well equipped to assist his patients throughout their recovery. When not working Matt enjoys exercising or getting outdoors being active either running, cycling or heading down to the beach. Adam received his Diploma in Remedial Massage Therapy in July 2012. Prior to this, he has worked as a postman, barman, cook, machine operator and forklift driver amongst various other things. Along with his present work at Beechboro Physiotherapy and Midland Physiotherapy, he also does massage on a volunteer basis on Friday mornings at the Solaris Care Unit in St John of God Hospital, Subiaco.